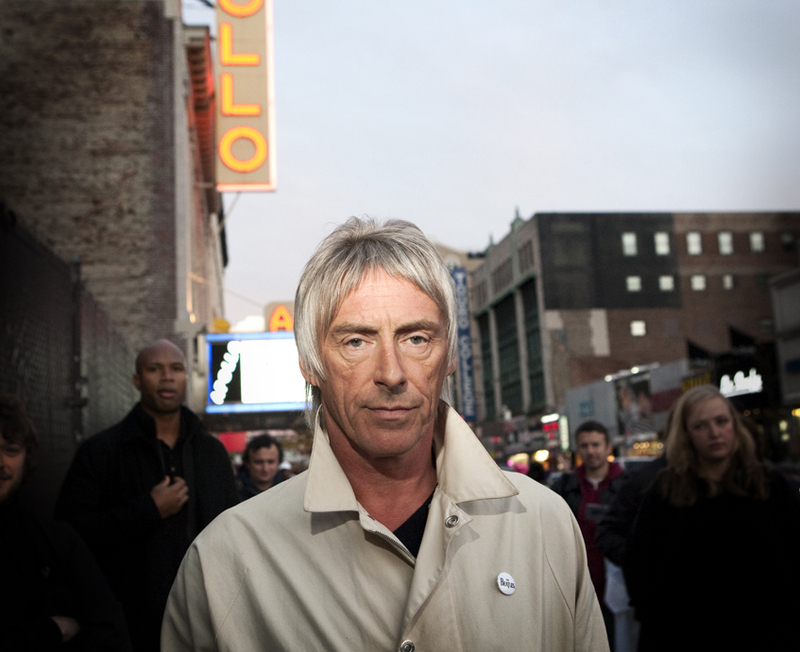 Paul Weller 2015 North American Tour Dates! – Paul Weller News! Paul Weller 2015 North American Tour Dates! 7 Comments on Paul Weller 2015 North American Tour Dates! Paul Weller will visit North America in June for a run of concerts in support of his upcoming LP, “Saturns Pattern.” The tour will take him to familiar cities like New York City, Washington DC, Philadelphia, Chicago and Toronto. Some cities not usually on Paul’s US itinerary will get a rare visit from The Modfather including, Albany, Pittsburgh and Indianapolis. Tickets for some shows go on sale this Friday at 12pm est. Damn, no West Coast dates! …and I just moved from Pittsburgh….. AAAaarrrrggggggg!!!! Paul, you hafta come back to LA!!!! They just remodeledthe Best Western next to the Wiltern! My mind is hard at work. Consider yourself warned, your lunatic friend is dreaming schemes. Yea mate, please do some west coast shows, you always rock the wiltern theater!!!!! Previous Entry Paul Weller Premieres New Video And “Saturns Pattern” Release Info! Next Entry Details For Paul Weller’s “Saturns Pattern” Japanese Release!